Thank you for an amazing and challenging 23 months! You are a joy (most of the time). To be so young, you think so intensely and have an incredible curiosity about everything. But you also laugh hard and play hard. You don’t walk and talk, you run and yell. I love you more than words can say. It also means I only have one month left to figure out what we’re doing for your 2nd birthday. You’re 1st birthday was quite the affair (which you slept through) and I’d rather do something much more low-key this year. Does it also mean that we officially stop counting your age in months? 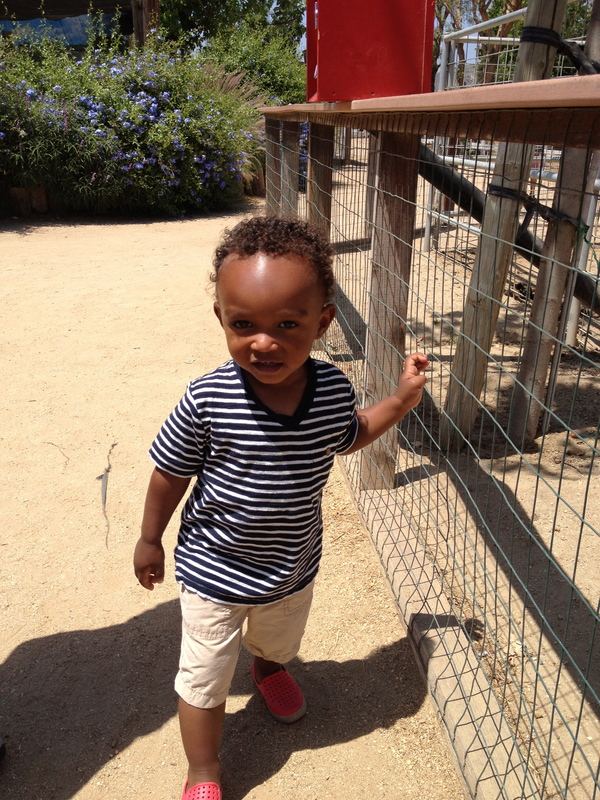 We recently took a trip to Underwood Family Farms to pick some fruit and vegetables. 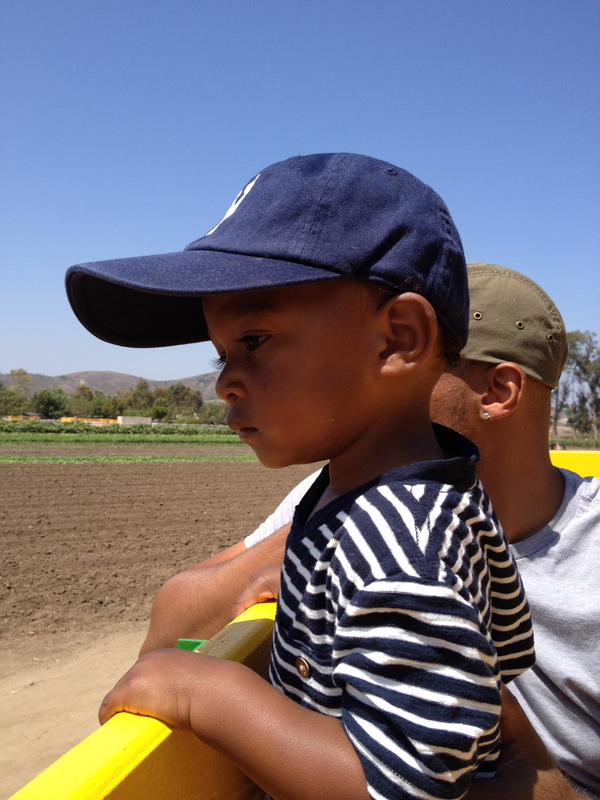 You took the tractor ride very seriously, contemplating the best methods for strawberry picking. But you quickly returned your true form of running and yelling as soon as you saw the animals.